Alberobello, famous for his buildings in trullo, is a UNESCO World Heritage site since 1996. 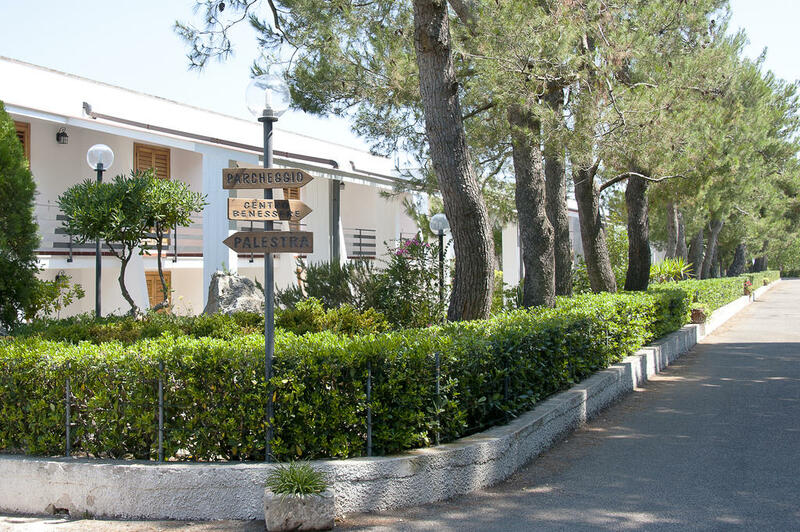 Immersed in the green of the olive trees, surrounded by a quiet atmosphere, "Raggio di Sole" is the perfect place to spend a pleasant holiday, far from the daily stress. 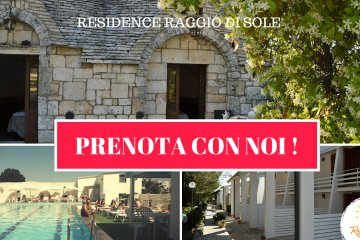 Situated approximately 500 metres from the town centre, in the beautiful natural scenery of the area of Barsento, where campaigns and dry stone walls are the setting for apartments and trulli to meet the needs of those who wish to spend a holiday in complete freedom and in contact with nature. Be smart! Book directly with us!